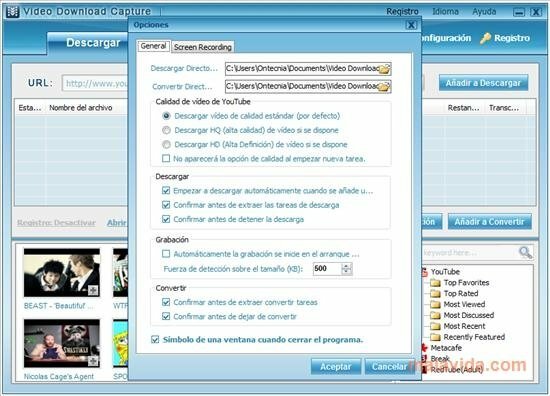 The vast majority of websites that have embedded videos, such as YouTube, Veoh or Metacafe, don't allow users to download them, thus if somebody wants to have access to them without any need to be connected to the Internet, it's necessary to use a program like Video Download Capture. 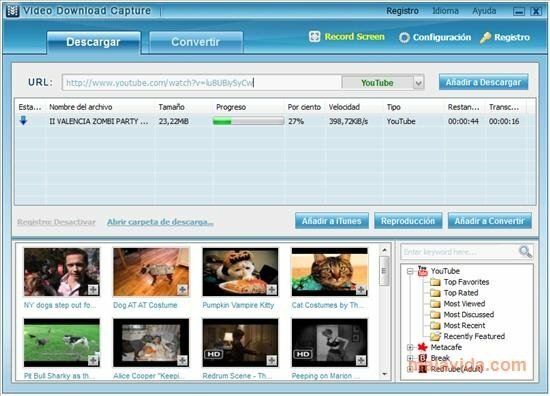 Download videos from the most popular websites (YouTube, Megavideo, Veoh, Metacafe, Vimeo, Dailymotion,...). 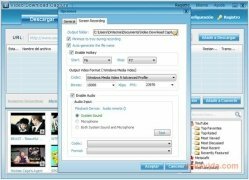 Capture the full screen or only a section, which can be very useful for those websites that aren't compatible with the program, at the same time that it can be used to create video tutorials. Up to three different video download qualities, from ordinary video to high definition. 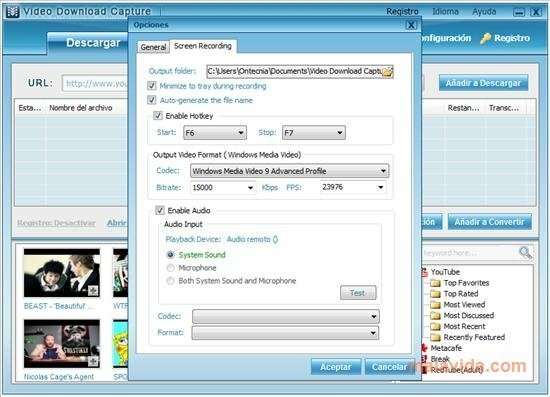 Convert the files to multiple formats, especially handy to be able to enjoy the videos on portable devices. Crop the videos and eliminate the parts that you don't want. 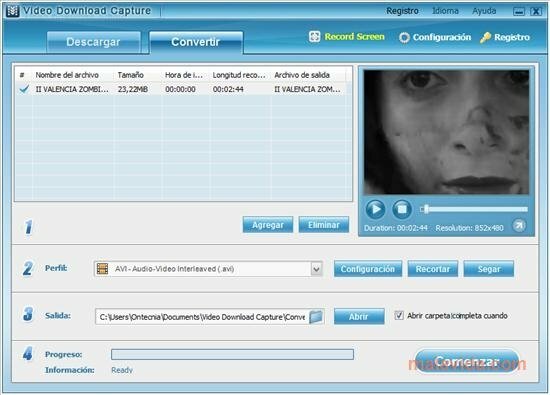 Therefore, if you want to enjoy your favorite Internet videos in the quickest and simplest way, download Video Download Capture now. The trial version can be used for 3 days, it allows you to download one video at a time and only allows you to convert 30% of each video.